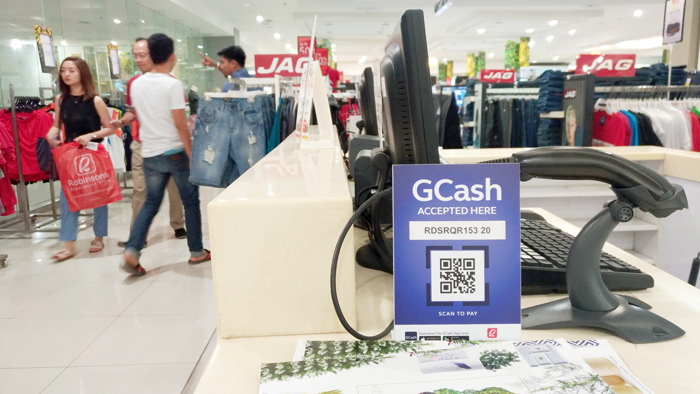 Globe Telecom has rolled out yet another digital innovation by letting its loyal consumers experience cashless shopping through GCash. 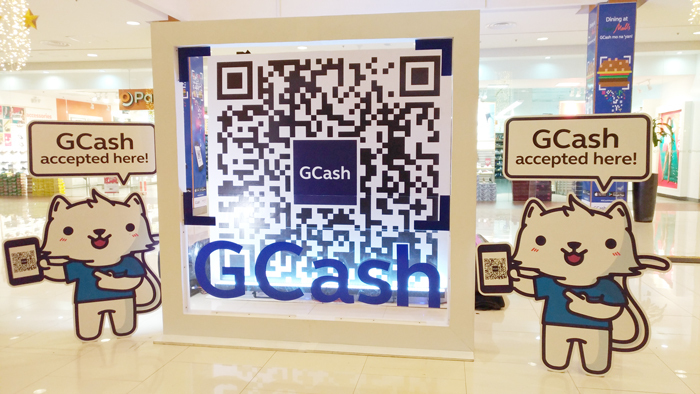 GCash is a digital mobile innovation that transforms your smart mobile phone into a wallet through an application. This innovation will give leverage to those consumers who are underserved when it comes to convenient access to physical financial institutions. “There’s a big opportunity for mobile financial services as 40% of Filipinos don’t have access to physical bank and yet 120 Millions smartphone SIMs are out there and it is growing. So we have a great leverage to provide financial access to Filipinos through GCash. Our purpose to enable aspiration to serve those financially underserved” said GCash Head of Merchant Solutions, JM Aujero. To start using GCash all you have to do is to download the App in your Globe smartphones. The App is available both in Android and IOS platforms. Once downloaded, register to start using. Have your account verified to enjoy the full features of the application. To load your GCash account number, you can visit any Globe kiosks, stores and in over 12,000 GCash partner outlets nationwide. December 17, 2017 was set as a GCash #GDay at Ayala Abreeza Mall here in Davao and I went to shop using my GCash. I'm sharing with you my experience how easy it is to shop cashless with GCash. Ayala Abreeza Mall is the first mall to roll out this cashless innovation here in Davao. So I went to shop at Robinson’s for beauty stuff using my GCash App. When at Robinson’s Department Store you can see paying counters with these blue standys with prominent QR Code on display. at Ayala Abreeza Mall in Davao City. That easy! As you can see no more hassle of pulling out coins and cash counting over the counter. Through the QR-based based mobile payment system, I can now shop by just scanning the QR codes displayed on the counter. Hence, this is very convenient, secure and eliminates the chance of having misunderstandings of overpayment and miscounting of change. Although be careful in typing in the amount, I almost paid a hundred thousand for a 1 thousand transaction, hahaha! Over all, it was a pleasant and easy-peasy experience. For moms like me, this is a sure hit for my young adult kids, anytime of the year. I just have to load their GCash account and no more worries of losing their shopping money. GCash is now rolled out in all Ayala Malls across the country. And because it’s Christmas, GCash want you all to be happy. Download the app, shop and get a chance to win exciting prizes in the on-going raffle and also get instant cash back.